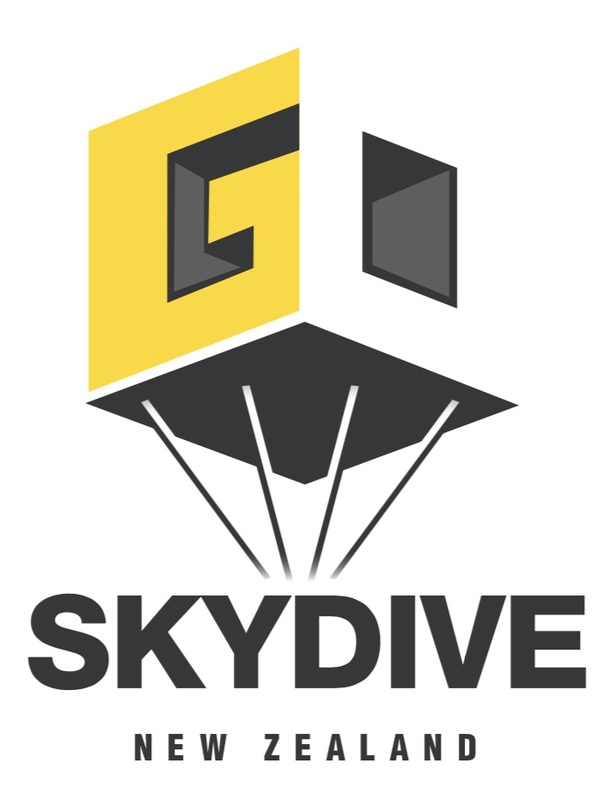 Experience a Tandem Skydive from 13,000ft just south of Auckland City with amazing views of the East and West Coasts, Hamilton City, the Coromandel, Hauraki Gulf, and the Waikato River. Jump with experienced Tandem Masters with years of experience in the industry. Experience up to 200kph as you fall to earth, with up to 45seconds of freefall, and then enjoy the parachute ride back down onto the ground.